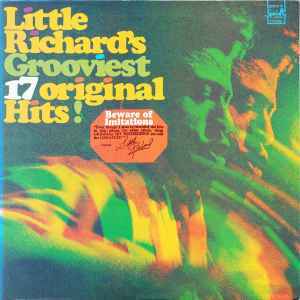 Little Richard ‎– Little Richard's Grooviest 17 Original Hits! Record Company – Specialty Records Inc. Pressed By – Alco Research And Engineering, Co.
All songs published by Venice Music Inc (BMI) - Printed in U.S.A.